erflies … hear the songs of birds … find “evidence” of wildlife … and more. urban wildlife and native plant sanctuary. 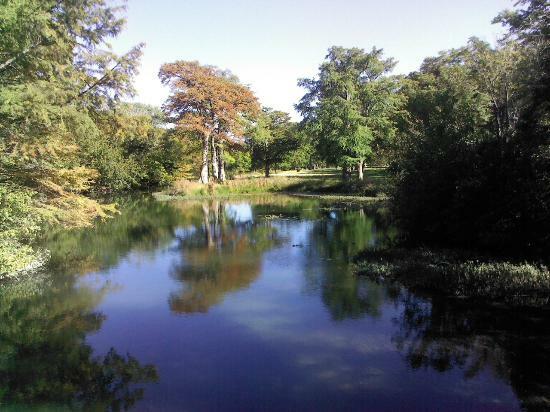 It features a unique arboretum with over 140 species of trees as well as cacti, glorious wildflowers, shrubs, native grasses, birds, insects and other animals. 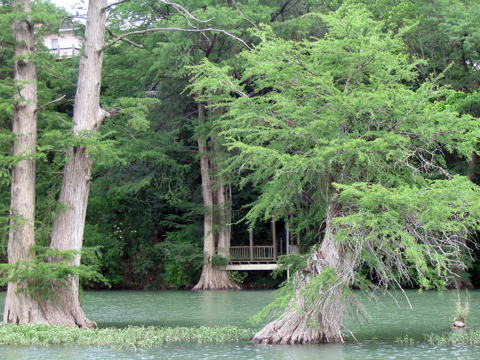 Meandering walking trails lead you through the Nature Center and down to the banks of the beautiful Guadalupe River. Gardens and Trails (self-guided) are open daily from dawn to dusk. The Visitors Center and many Nature Center walks are wheelchair accessible. Entrance is complimentary for individuals. Guided group tours are $2.00 per person and should be arranged at least one week in advance. The Visitor Center has nature-related displays in the atrium that change every 3 months. These displays usually include live critters. Nature Education Programs for school groups (K – 8th grade) are held in the spring and fall. 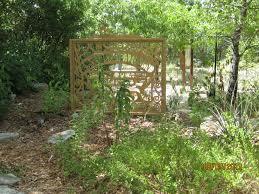 Other nature and gardening programs are available throughout the year. 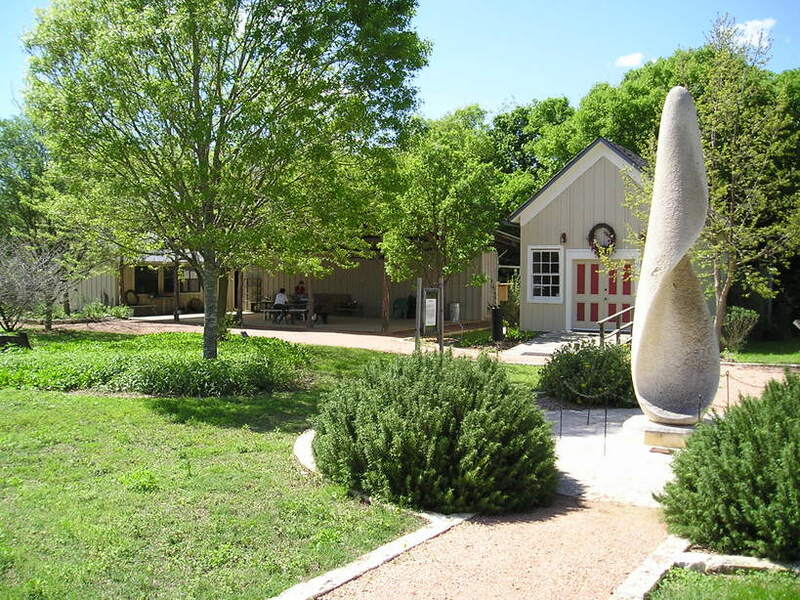 Riverside Nature Center is also home to a wonderful Visitor’s Center which houses classrooms, educational displays, meeting space and a gift shop.